5'8" 36 year old Slovakian, Stefan Havlík, 2011 European Amateur heavyweight champ, 2010 European Amateur light-heavy and overall champ, 2006 and 2001 European Amateur light-heavy winner, and 2003 World Amateur middleweight winner. 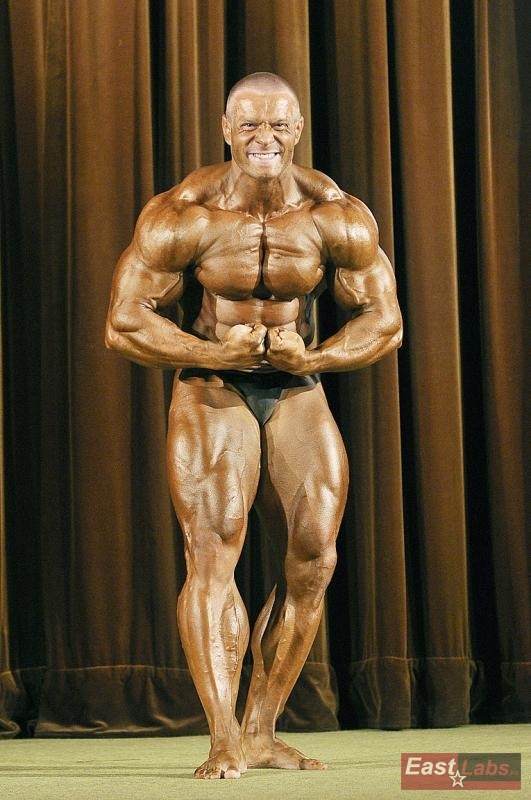 In 2009, he went up a weight class and competed as a heavyweight, but placed 10th in his class at the World Amateurs. 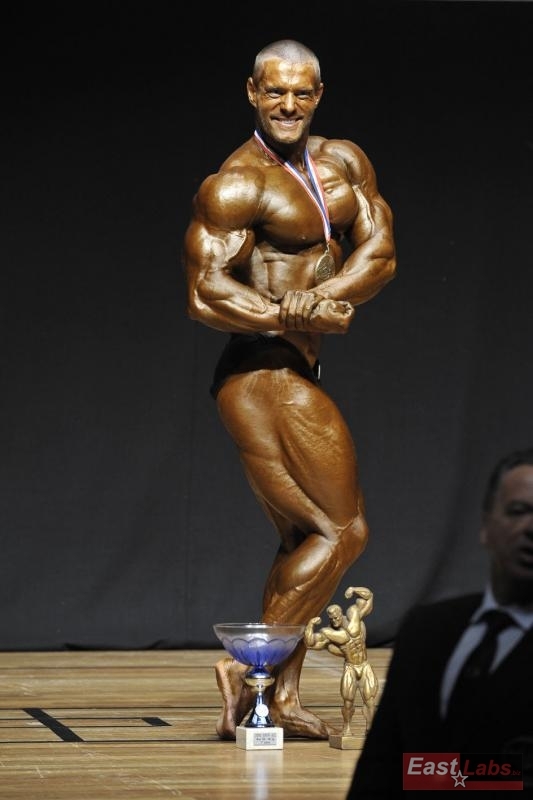 Stefan Havlik from Bratislava won the light-heavy class and then the overall title at the 2010 IFBB European that took place in Maastricht, Holland. The following pictures are from the show along with a 3-week out training video.